Calf length waterproof country boot. Great product super comfy and looks great. Fab company and excellent service! 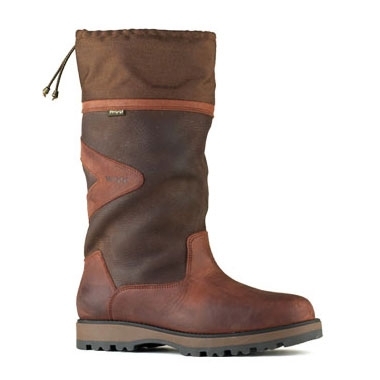 Bought theses boots Instead of wellies for taking jack in the woods they are perfect for my needs and look very stylish good fitting delivered when said, comfortable just need to see how they stand up to the wet fields every day.